100% up-to-date for the CCNP V2.0 ROUTE 300-101 exam. Mastering your CCNP ROUTE exam is one of the most important steps you’ll ever take on the path to becoming a true Cisco professional. CCNP certification is awarded to candidates in the Cisco professional program when they pass the ROUTE,SWITCH, and TSHOOT exams. With your CCNP certification, you are fully licensed to install, configure and troubleshoot Local and Wide Area Networks (WANs) enterprise networks. If you are CCNP certified you have demonstrated the skills required in enterprise roles like network technician, support engineer, systems engineer or network engineer. If you want to become a fully certified Cisco professional, you NEED to master the CCNP ROUTE syllabus and earn your CCNP ROUTE certification. 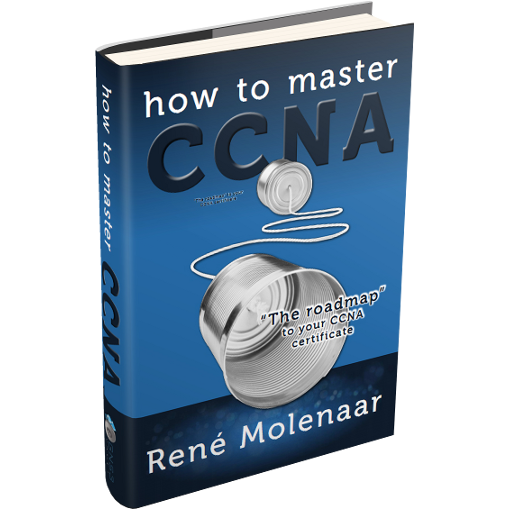 How to Master CCNP ROUTE is the place to start when you’re ready to get serious about your CCNP certification. If you want to take your knowledge about routing protocols to the next level, this book will take you there. How does EIGRP really work? Why does OSPF have different LSA types? What are the different OSPF area types like the “not so stubby area” ? How can I exchange routing information between OSPF and EIGRP? How is BGP used for routing on the Internet? How do I configure my router for IPv6? 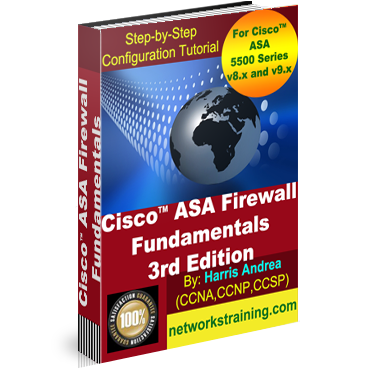 Thank you so much for writing such a practical easy to understand book, I have read many books but after purchasing your book (How to master CCNP Route) I have realized that you do not have to waste time reading hundreds of pages, you just get straight to the point and make learning so much more fun. I can’t wait to by the How to master CCNP Switch, thank you so much, two more exams to go and I will be full CCNP. Best material on the market!!!!!!!!!!! I borrowed this book from a friend. Such an easy book to understand and read. 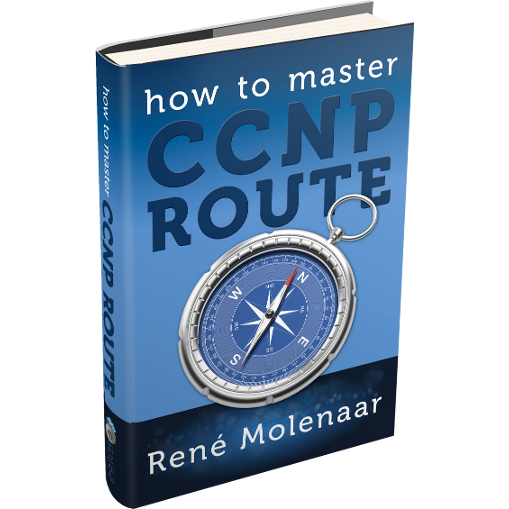 Explains CCNP Routing concepts with and easy practical approach. I will definitely be buying this book and the rest of the series. CCNP exams are not easy too pass and a lot of time is spent reading and practicing labs. 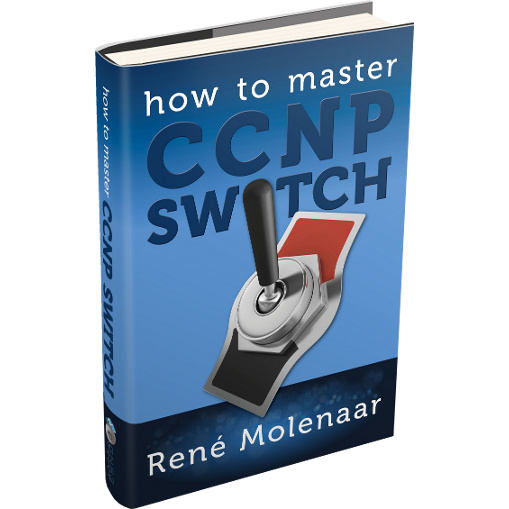 I would recommend this book for anyone who wants to succeed on there CCNP Route exam.